Free artisan street style of dance that incorporates African dance, martial arts, gymnastics and other forms of dance. The class provides fused training in old school and new school footwork, floor work, popping and locking to the syncopation of Hip-Hop and R&B music, all the while studying to learn how to interpret each note and beat within your body. 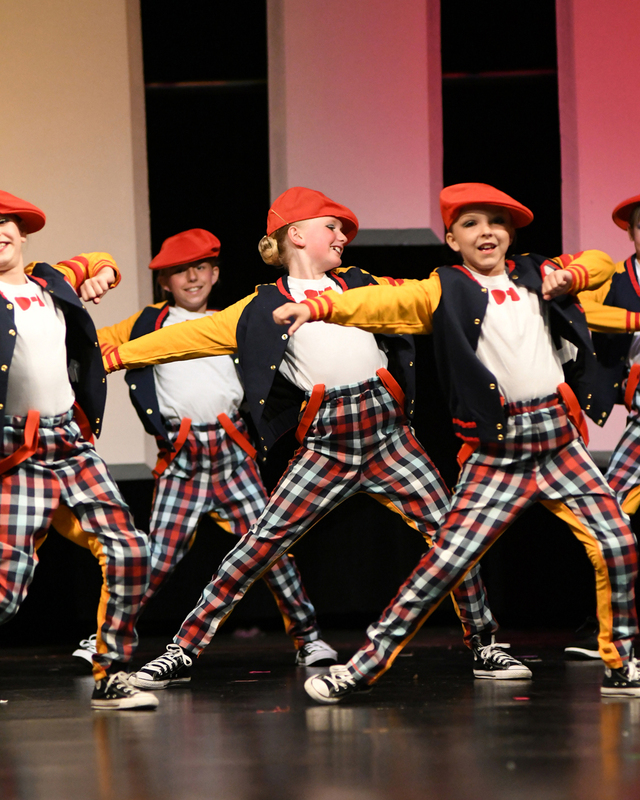 Hip Hop is a high energy, upbeat class that is great for boys and girls of all ages.